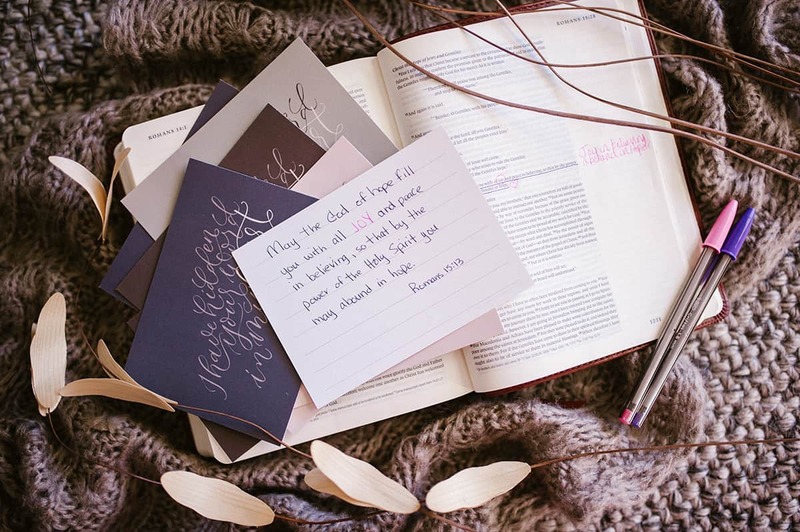 SCRIPTURE MEMORY CARDS | Studies show that we retain 5 times more by writing than by simply reading. 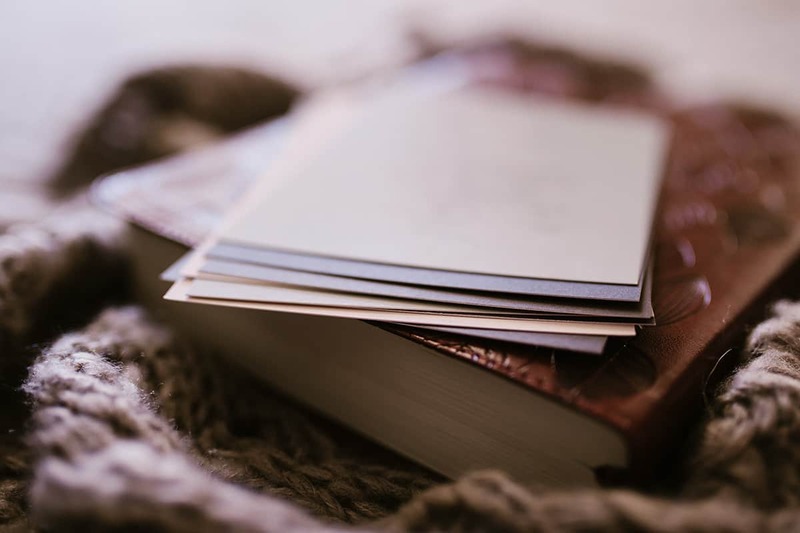 God’s instruction to believers to hide the Word in our hearts is for the purpose of storing up truth and wisdom to be used for comfort, encouragement, instruction, and for battling temptation. 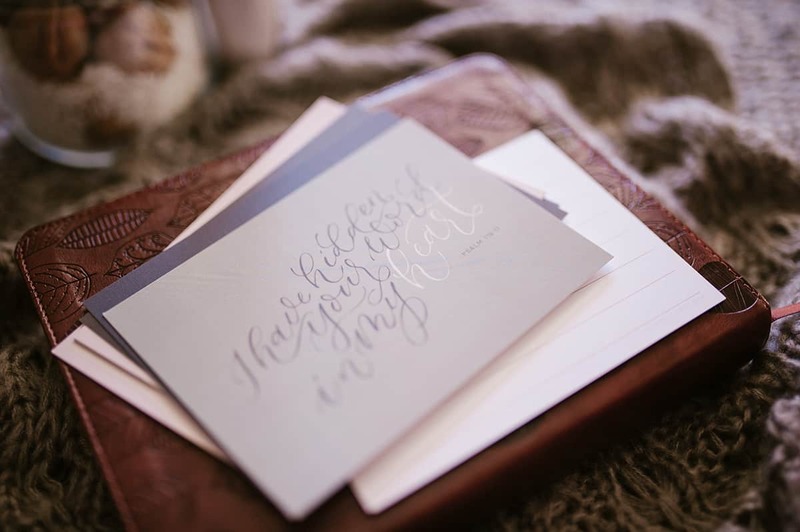 Our beautiful scripture cards will inspire you to make scripture memory a priority. Our 4×5.5 scripture memory card sets are printed on 100% recycled, biodegradable, 130# card stock…the perfect size and weight for tucking inside your Bible. The cards come in a multi-color set of 16 (4 of each color). Navy, Espresso, Light Olive, and Blush. 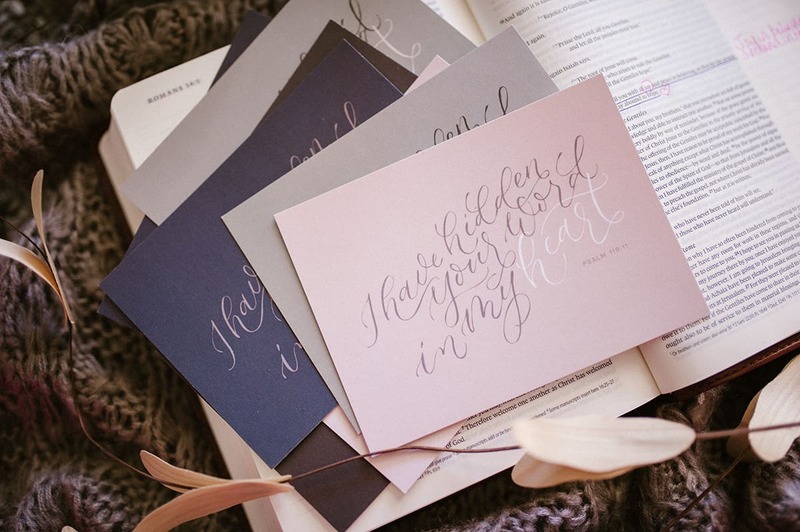 The card front reads ‘I have hidden your word in my heart’…the back of the cards are lightly lined. 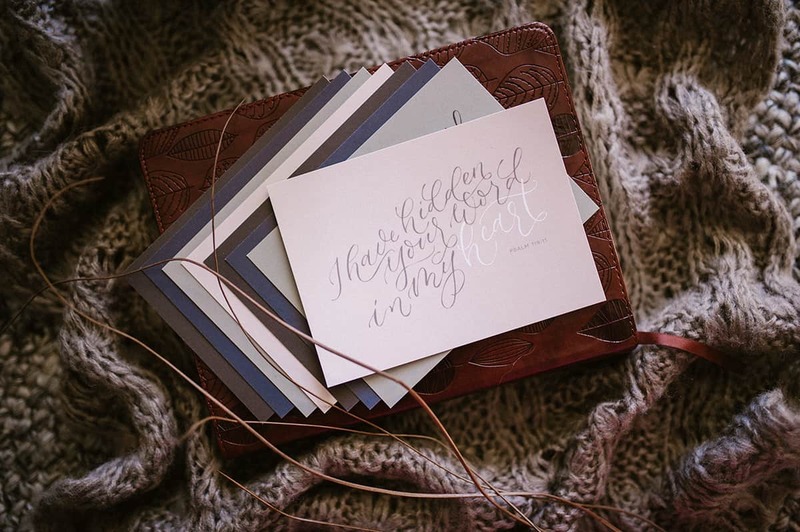 Hand-lettering design by Hannah Thompson of The Whitman Letters.